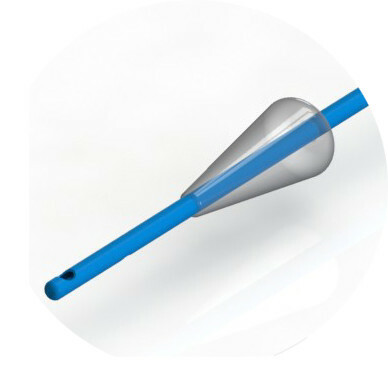 The Rocket Hysterocone™ Cannula is a new concept combining the features of traditional cone and HSG catheters into a simple to use, comfortable and cost effective method of performing uterine canalisation for hysterosalpingography and hysterosalpingo-contrast sonography. MOVEABLE SILICONE CONE ensures a soft, trauma free seal at the external os. 1cm GRADUATIONS on the distal 7cm to allow cone to be accurately positioned to match each patient’s needs. 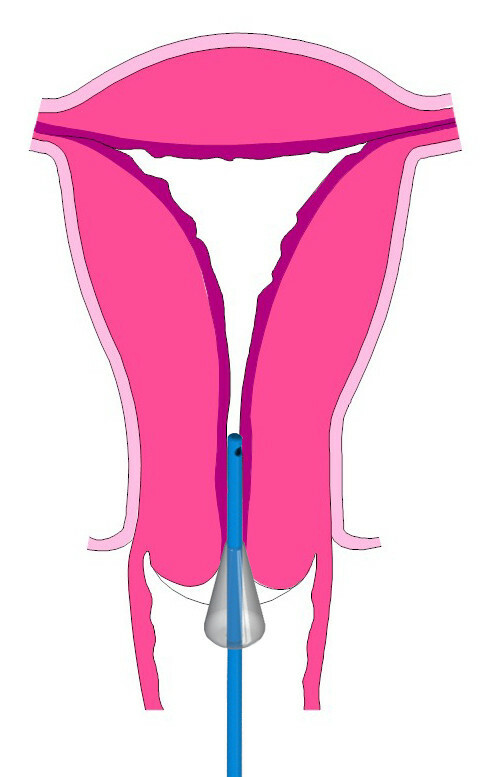 SMOOTH TIP & 5FG TUBE ensures simple, low trauma insertion, ideal for the nulliparous cervix. 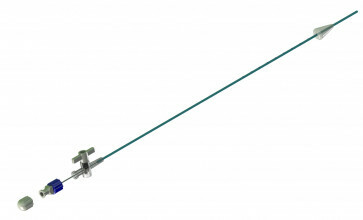 REMOVABLE HOLLOW STIFFENING TUBE to aid insertion in and maintain rigidity during contrast injection. CONTRAST PATH TAP ensures retention of contrast when further volumes of media are required. COMPATIBLE with all aqueous and oil based contrast media. 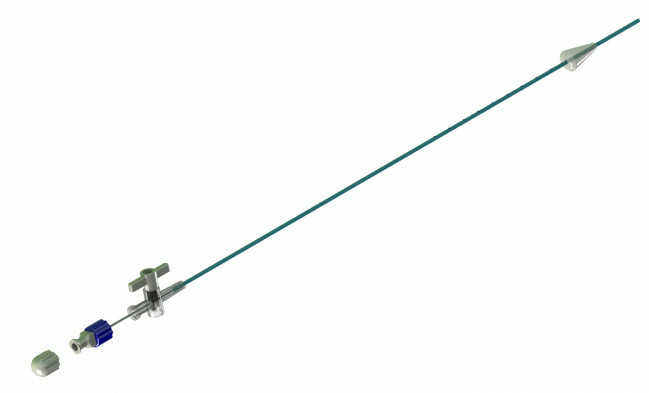 Active length 280mm, with 13mm cone, removable hollow stiffener tube, contrast path tap, sterile, for single use, peel pouch & tray packed in cartons of 10 cannula.